Philly Wine Week, Its time has come! 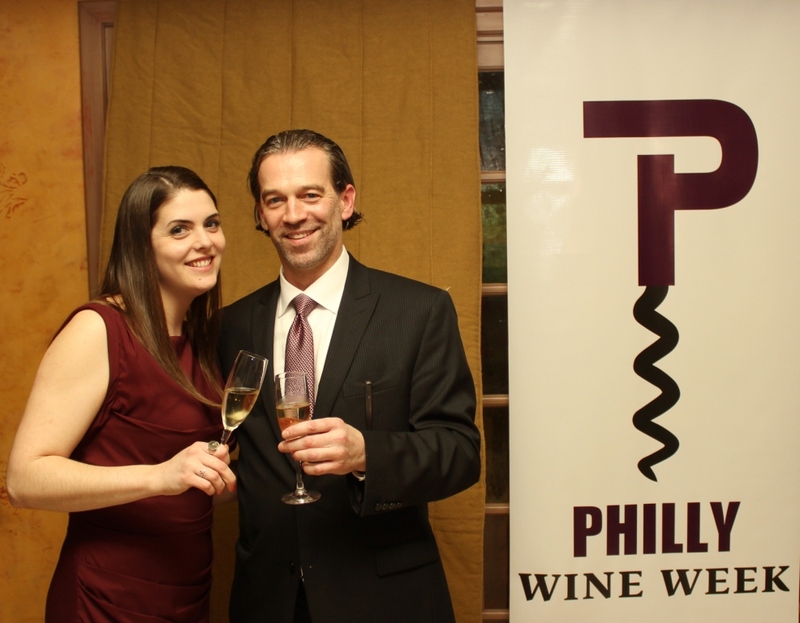 For Kate Moroney & William Eccleston, conceiving the inaugural Philly Wine Week was nothing more than wanting to spotlight the plethora of talented wine professionals throughout the city of brotherly love. What a great idea whose time has come. Contact a few restaurants, schedule a few wine events, what could be easier? HAH, with Spring around the corner & full time positions running both the wine programs and the restaurants at Vintage Wine Bar & Ristorante Panorama these two had probably bitten off more than they could chew. Undaunted, Kate & Bill pushed on, domain name in hand & created a wonderful event that promoted Philadelphia’s restaurant scene & their top notch wine programs!